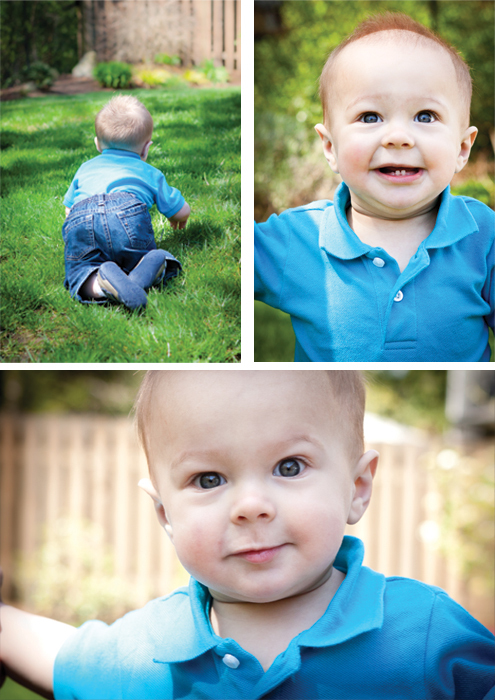 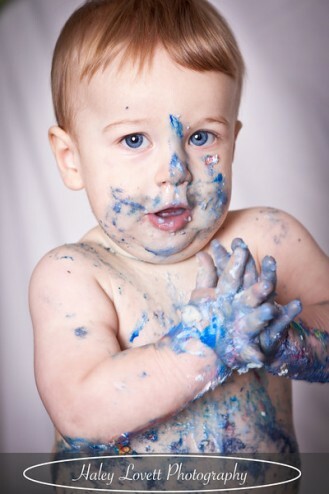 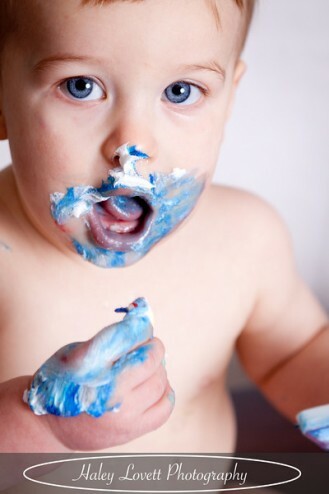 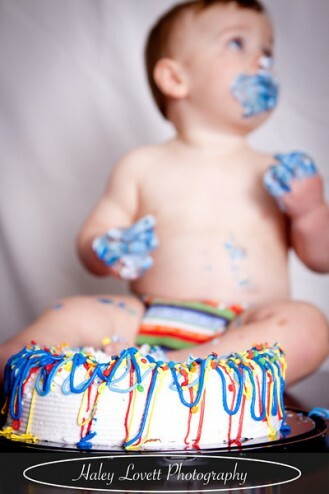 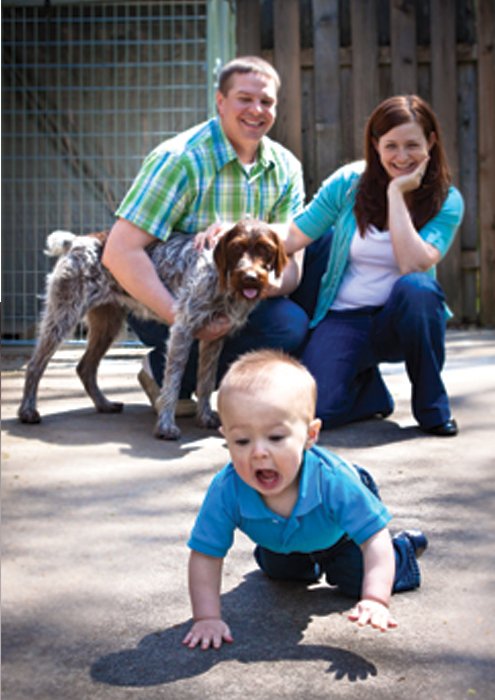 I had a wonderful time photographing Davis and his family during his first birthday cake smash. 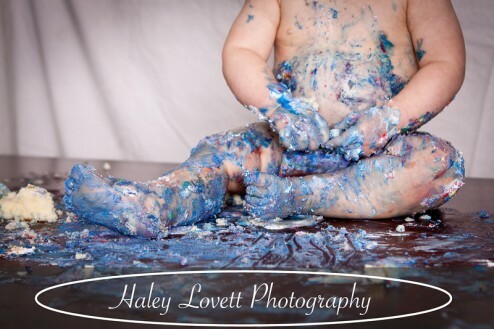 Baby cake smashes are always fun because you never know how the little ones are going to react to their first touch and taste of cake. 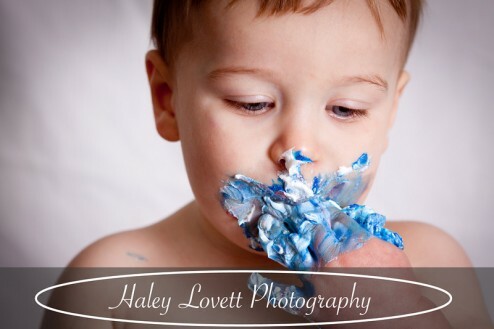 Davis was a little apprehensive at first, but really enjoyed being able to play with his toy cars in the messy cake. 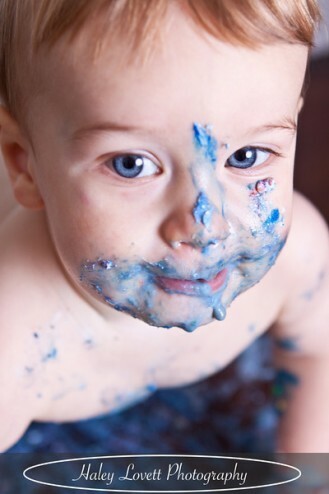 We made sure to get a few portraits of him nice and clean before the smash as well, but once he was in that cake and getting messy he was happy to share with everyone! 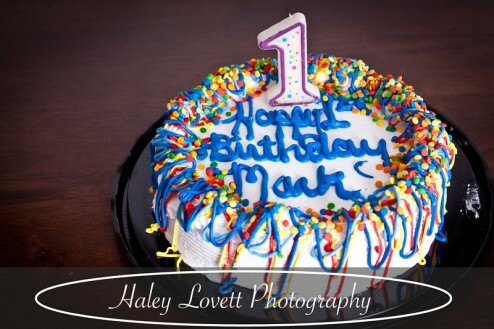 I was lucky enough to get to spend a day last weekend with Mark and his parents, and one soon-to-be-smashed birthday cake. 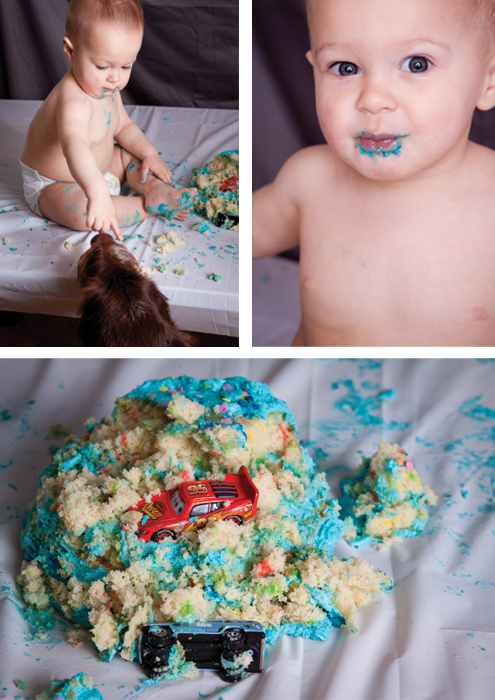 We did this photo session on Mark’s actual birthday, and he (and all of us watching) had an absolute blast as he completely demolished the cake. 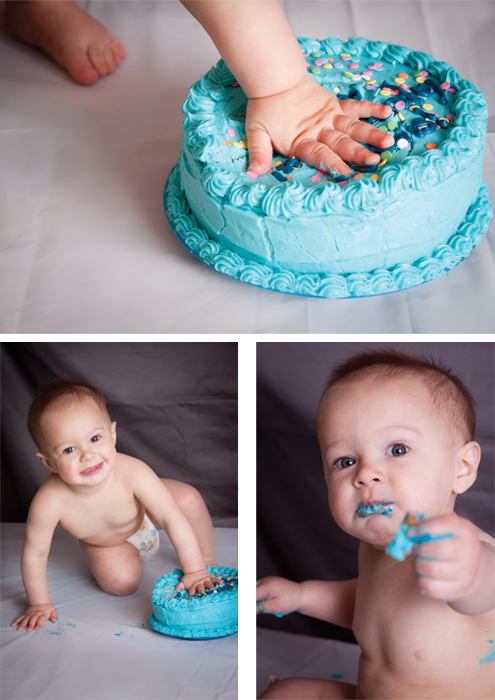 At first a bit unsure about what to do with the cake, as soon as he tasted a little and realized he could smash frosting around, he was good to go. 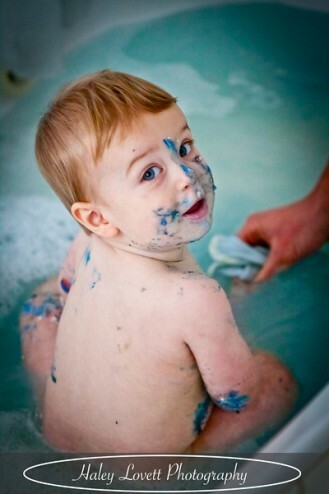 In the end, the cake ended up mostly on mark and on the table, and so straight into the bath he went (one of my favorite pictures is the very last one of him in the tub). 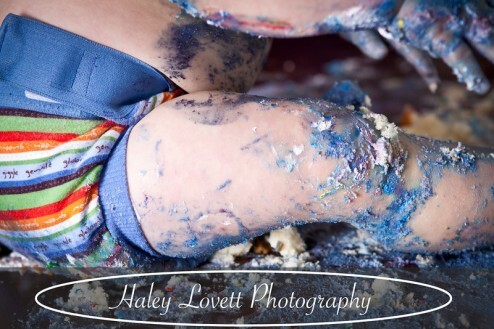 I would abosolutely love to get to photograph more cake smashes – what a fun time!